“We Will Become (AYA Anthem)” is a song that celebrates the spirit of young adults with cancer. Monica Moser, the songwriter and singer, was inspired to write the song by her friend Carley Rutledge, age 21, who has been receiving treatment for Ewing sarcoma at Cook Children’s Medical Center since age 15. Monica sang with Carley in high school, and has since continued to pursue her career as a songwriter and artist, with recordings and music videos. When Carley was first diagnosed, she and Monica were at the end of their sophomore year in high school. As Monica watched one of her best friends go through such an extremely difficult time, she dealt with it the only way she knew how: by simply being there for Carley through the treatment, trying to make her laugh, and by expressing how she felt through music. She wrote “God’s Embrace” for Carley and it became her first song she ever released on iTunes, with proceeds going to Carley’s personal foundation, The Carley J. Rutledge Foundation. After having a personal connection with the effects of young adult cancer through Carley, Monica wanted to write a new song that would be more universal and would apply to any young adult suffering with cancer and their loved ones. 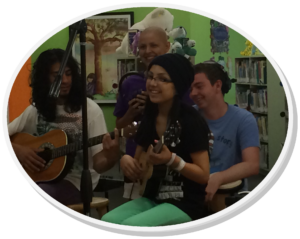 The song focuses on who the young person was before cancer, and who they are hoping to become. 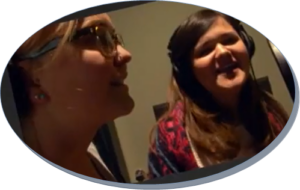 Monica recorded the song at the professional-grade music studio at Cook’s along with professional musicians Jerry Matheny, Kerry Huckaba, Bobby Hibbitts, Jay Brown and Tim Angsten, with Carley providing vocal harmony. 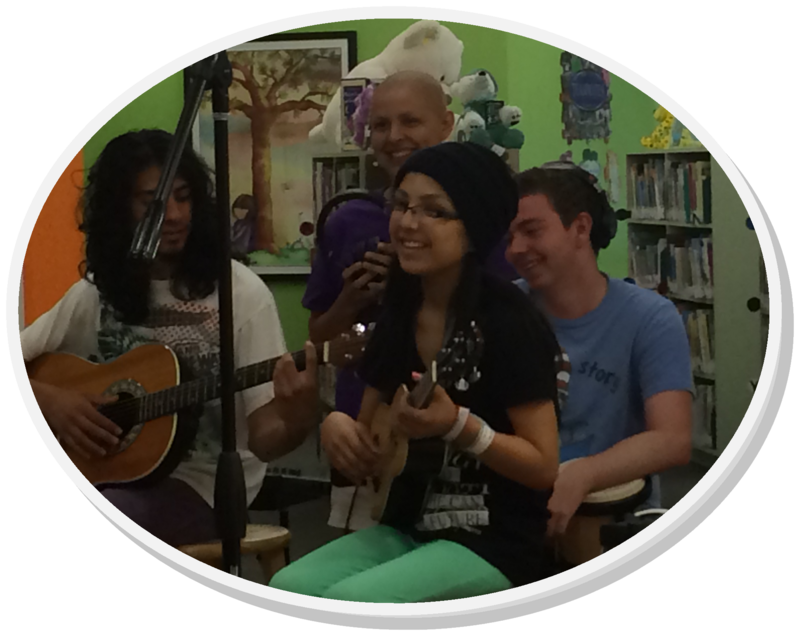 The backup vocals are provided by several other young cancer patients. The cancer patients were then asked to share what they were “fighting to become” by self-decorating chalkboards and whiteboards. Among the many aspirations, the young people wrote that they dreamt of becoming “a pharmacist”, “happy”, “a petroleum technologist” and “the author of my own destiny.” The song was then mixed by Ken and Tyler Halford and the music video was designed by Middlin’ Creative. Monica has asked for proceeds from the purchase of the song on iTunes be donated to the Fort Worth Adolescent and Young Adult Oncology Coalition, a non-profit partnership of cancer providers and centers in Fort Worth. The organization seeks to ensure the delivery of gold-standard care in age-appropriate environments to adolescents and young adults diagnosed with cancer in the community. Among other projects, they are raising funds to open a new inpatient unit and infusion room for young adult cancer patients.